We’ve noticed a trend – probably created by the incredible expense of real estate in Sydney that is causing many to move out to beautiful places such as the Southern Highlands. Many clients are now using a boat as a Sydney Bolthole – an office space or effectively a floating apartment space in Sydney where they can work or stay in a fabulous environment, but without paying the extraordinary prices of real estate here. They are choosing to pay Marina Berth fees instead of Land Tax for a second part time residence – I mean why not, at least you get some service with Berth fees ! And what could be better – sitting in the middle of a National Park, feeling like you’re in the middle of nowhere working – its inspiring and it takes you out of the business to work “on the business”. Our marina is literally on top of the North Shore and just 35 minutes from the city yet you feel like you are a world away ! With good coffee, cafe style food, electricity, free parking and water at your fingertips how could it be any better ? Well maybe – Free Wifi – now its ideal ! Like the concept ? Can see yourself enjoying such an office or city pad ? 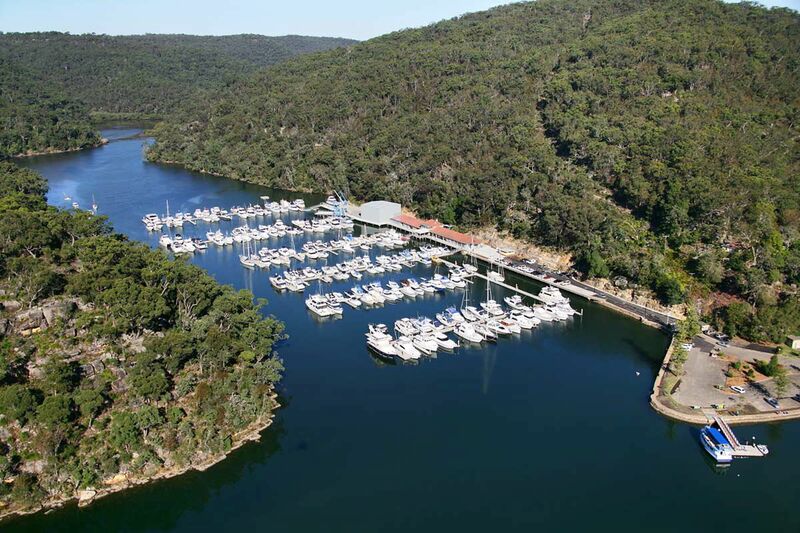 Call our Boat Sales Team on 02 9457 9011 and discuss some boats they have available which might just make a perfect space for you in the city whilst you enjoy your country estate.